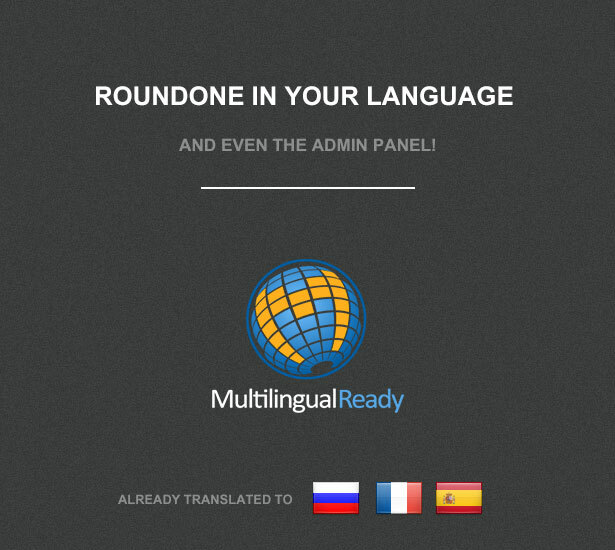 Roundone WordPress theme features a classy design , embraced into a clean layout , with wonderful functional solutions and a remarkably intuitive new advanced admin . 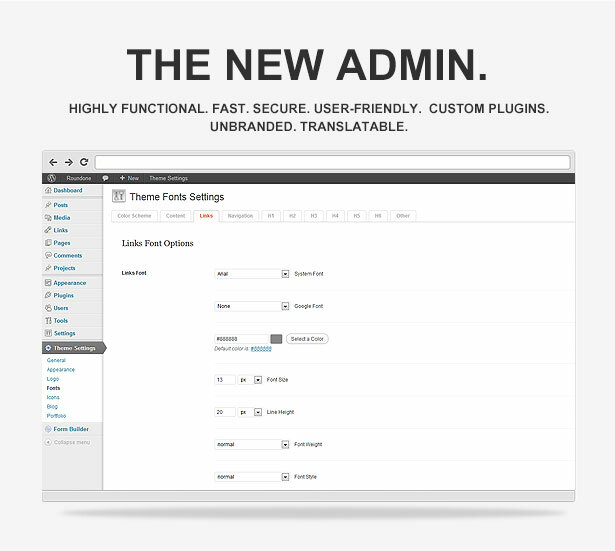 New custom cmsmasters’ admin panel brings your WordPress to a new functionality level. 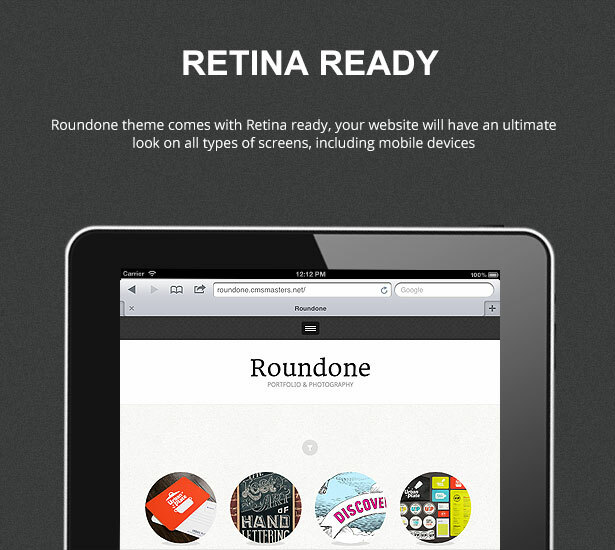 A completely responsive layout with Retina ready guarantees great appearance on all types of displays, including mobile devices. 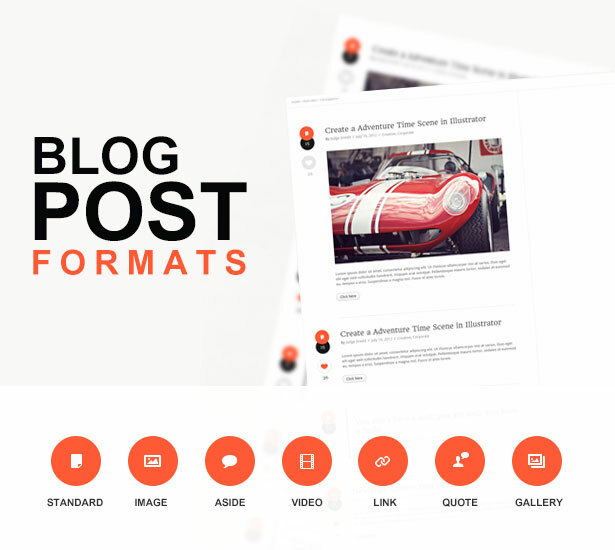 Multiple Post Formats let you apply the needed formatting to your posts with just one click, while 14 custom cmsmasters’ widgets can be added to diversify your content appearance. 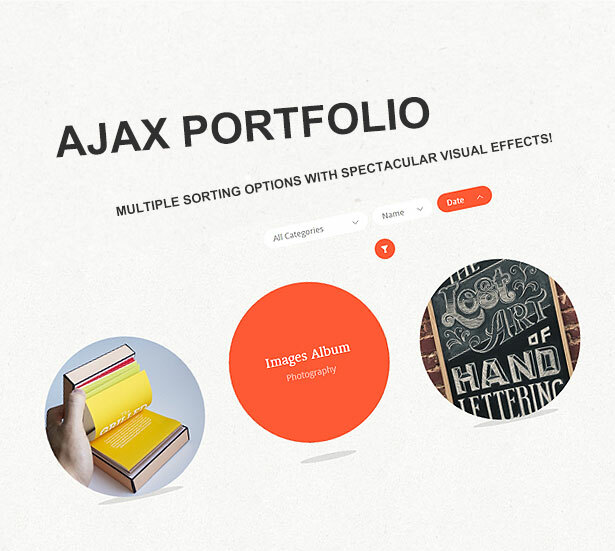 A cutting-edge sortable Ajax portfolio lets you imply multiple sorting criteria to your portfolio items, sort them and rearrange with spectacular visual effects. 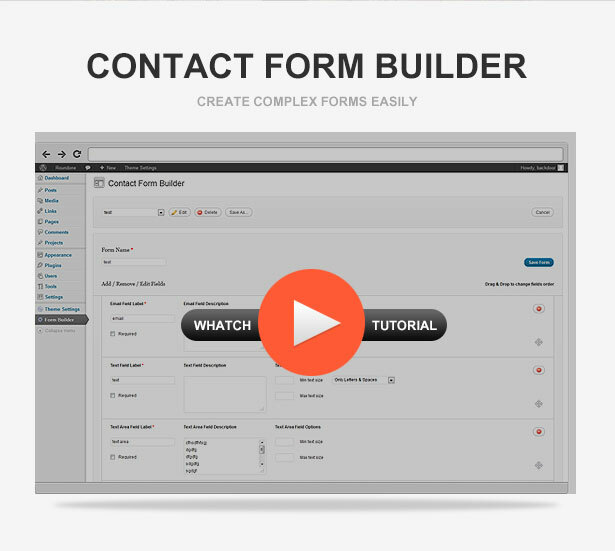 New admin features great compatibility with most of the popular plugins and a 100% valid HTML5 & CSS3 , what makes your WordPress an ultimate tool for website management and together with microformats contributes to SEO. A completely responsive layout with Retina ready guarantees great appearance on all types of displays, including mobile devices. 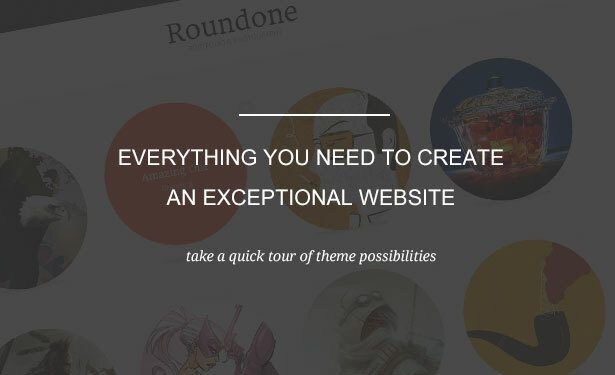 Roundone Premium WordPress theme presents a special merit for high quality wordpress themes.Roundone is perfect for a portfolio website, as well as wordpress blog, corporate website, though it can be easily used for a website of any type due to its wide customization options. 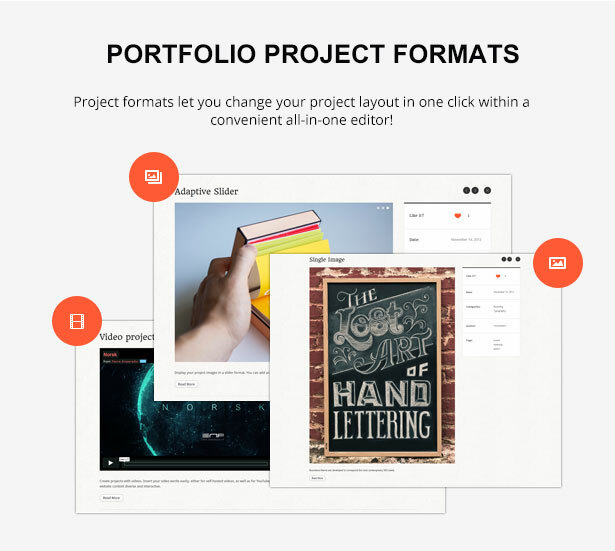 Cmsmasters Studio team has worked hard to impress you with a classy-looking portfolio/photography wp theme that bursts amazing visual effects and provides a wide spectrum of handy shortcodes that expand your options for easy click-and-have customization. 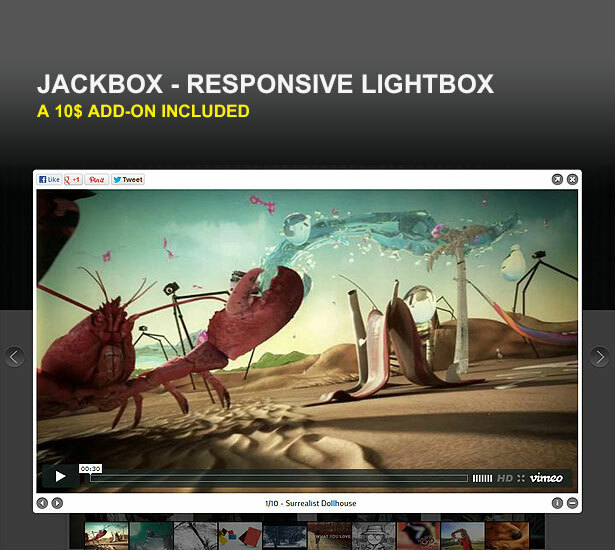 An ultimate shortcode collection is an all-in-one tool that gives you an opportunity to add various features to your website. Lettercaps, tables, dividers, information boxes, columns, tabs & toggle, pricing tables, various media, audio & video players, Google maps, lightboxes, multiple post type shortcodes can be easily added in one click from your wordpress admin. 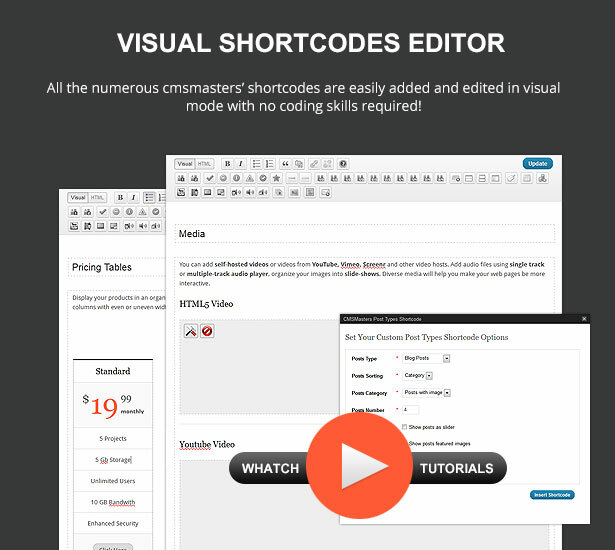 Together with ready layout templates , this shortcode collection makes any customization easy and intuitive, even for a beginner. 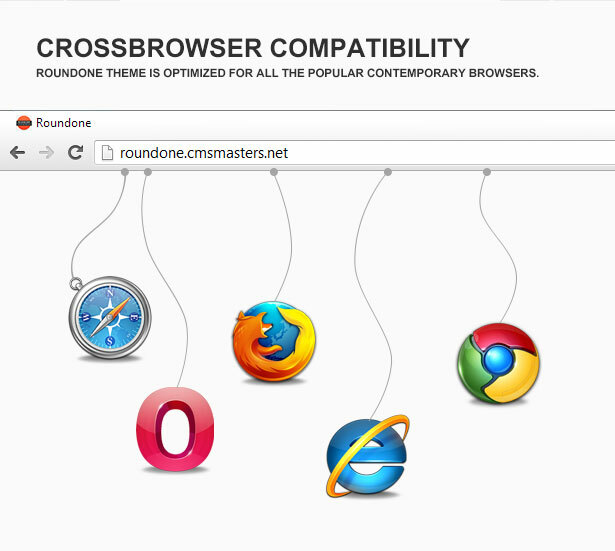 Perfect SEO – Roundone theme was developed to correspond the most contemporary SEO needs. 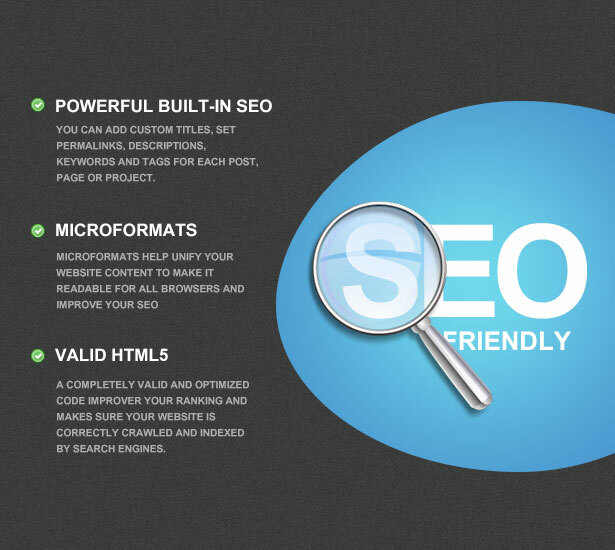 Custom SEO titles, descriptions, tags, permalinks – all the stuff is easy to add and edit. All custom SEO options are easily manipulated from Roundone wordpress admin – it helps you manage your SEO without even any SEO plugins. 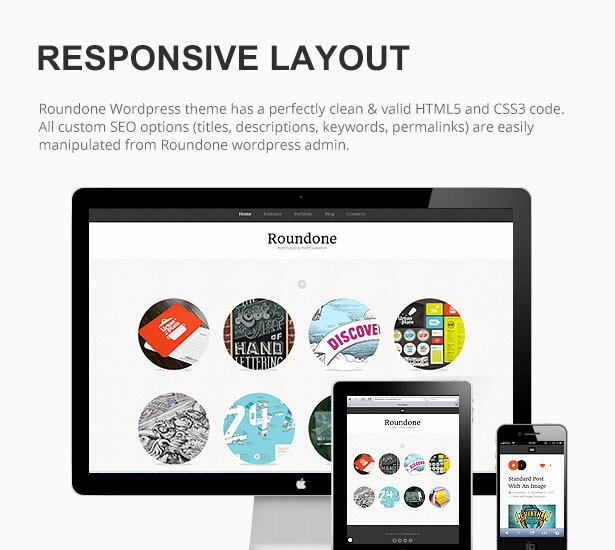 There is even more – Roundone WordPress theme has a perfectly clean HTML5 and CSS3 code . A 100% code validity guaranteed your website will be correctly crawled and indexed by search engine spiders, and this is one of the key points of good ranking in SERPs. All the remarkable images presented in this demo preview were kindly granted by Chris Yoon, a graphic design, typography & illustration professional. Chris Yoon is the only and exclusive copyright owner for all the works displayed.